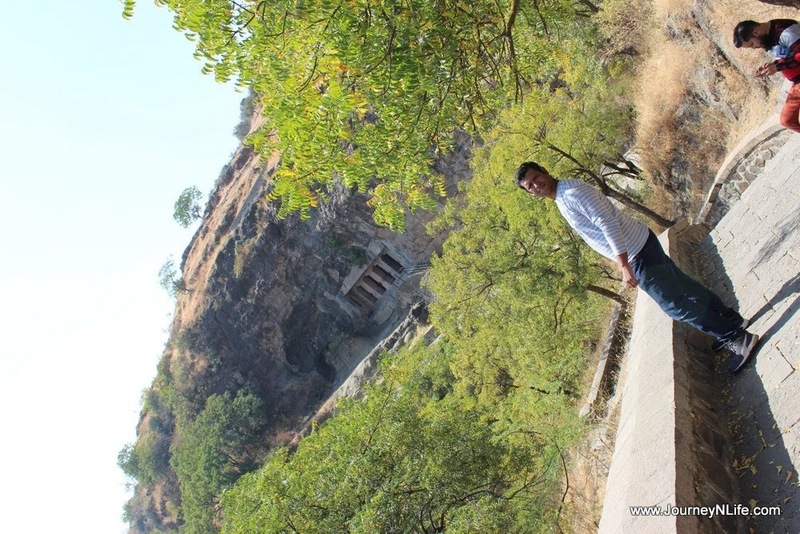 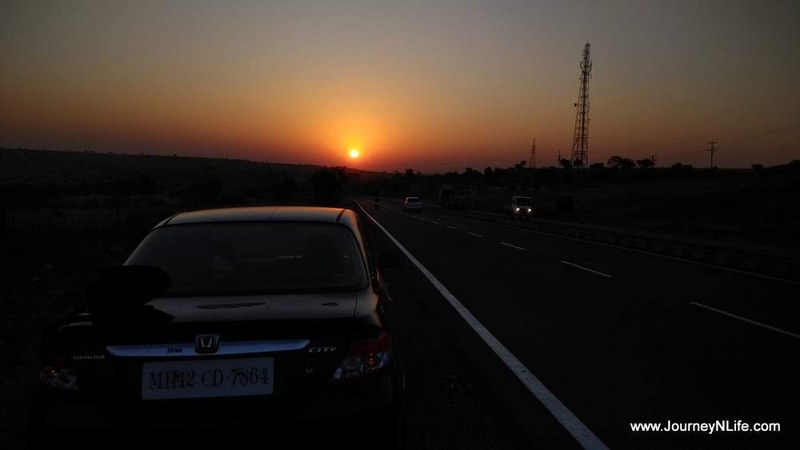 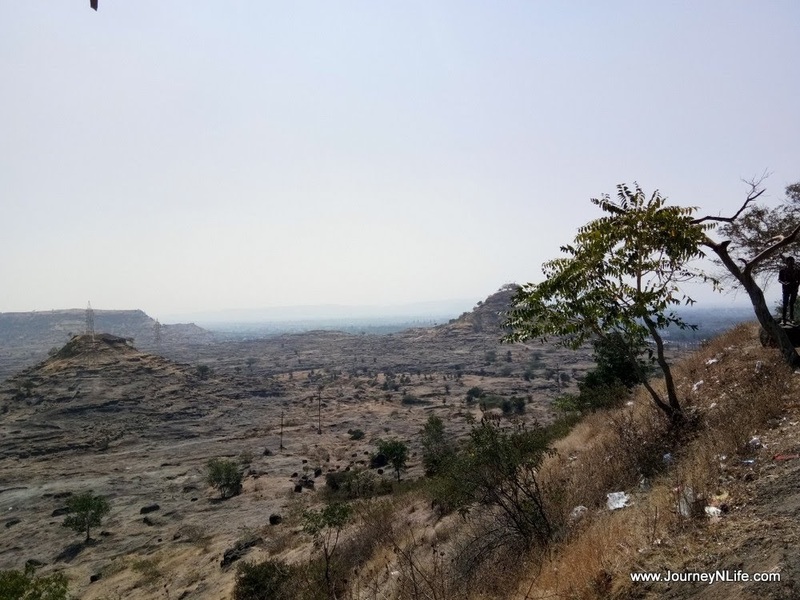 Exploring Aurangabad and Buddha caves - Journey & Life. 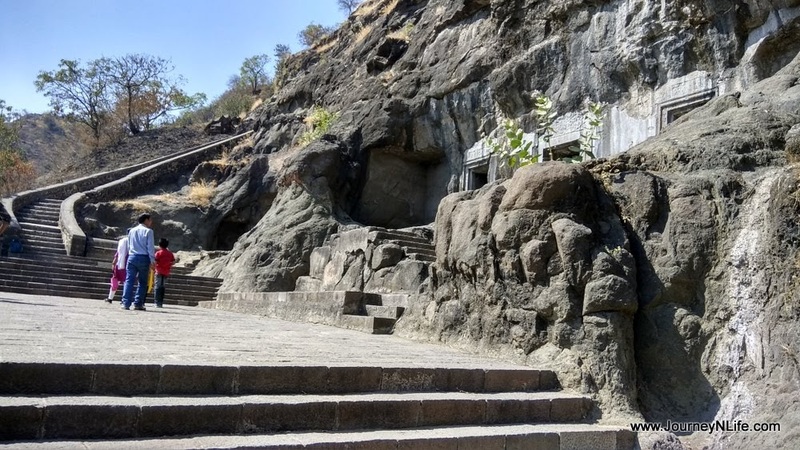 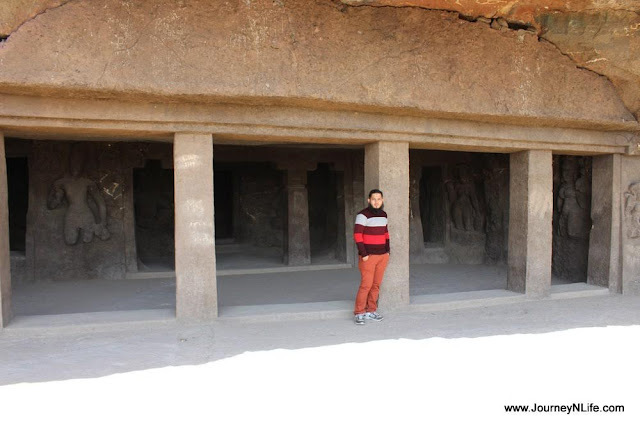 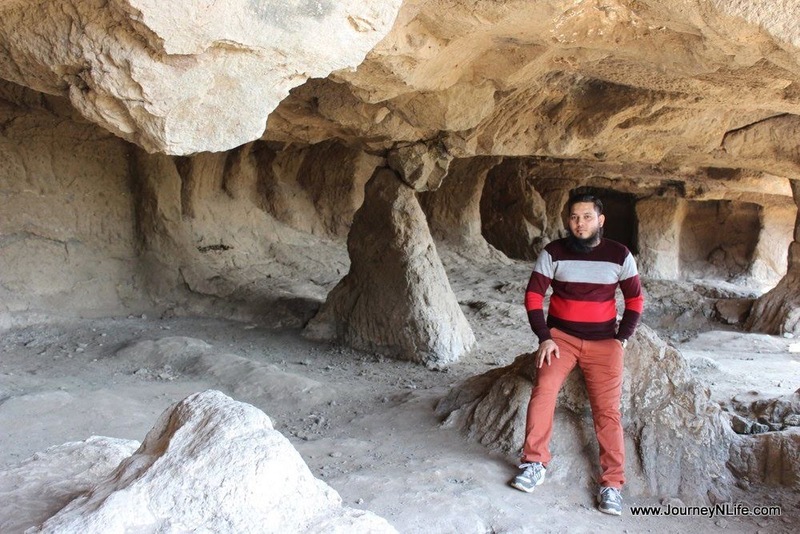 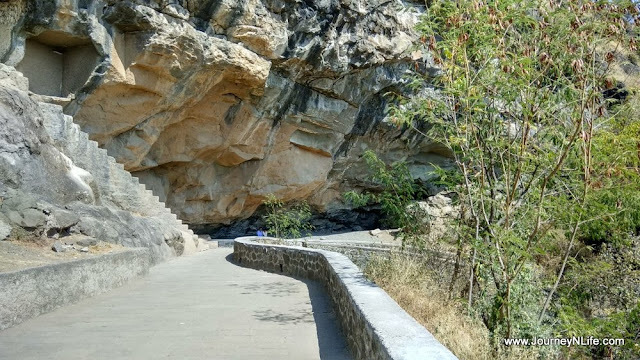 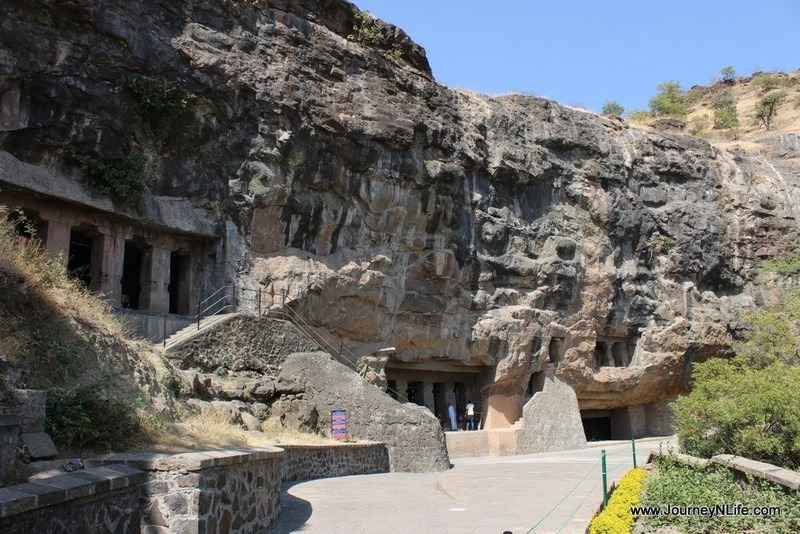 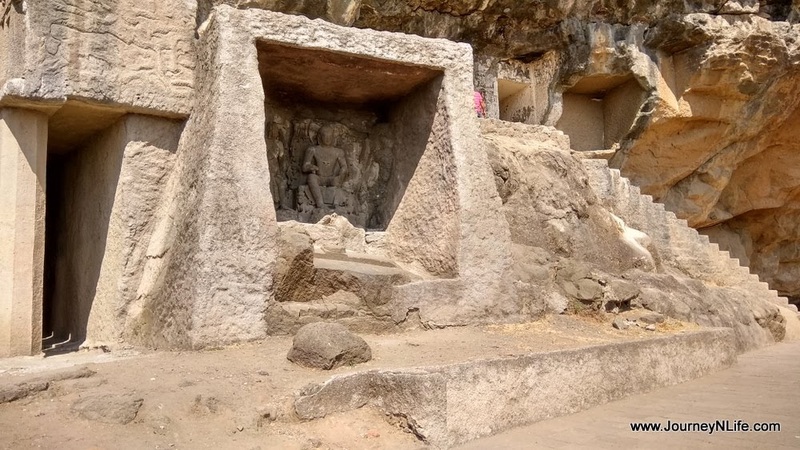 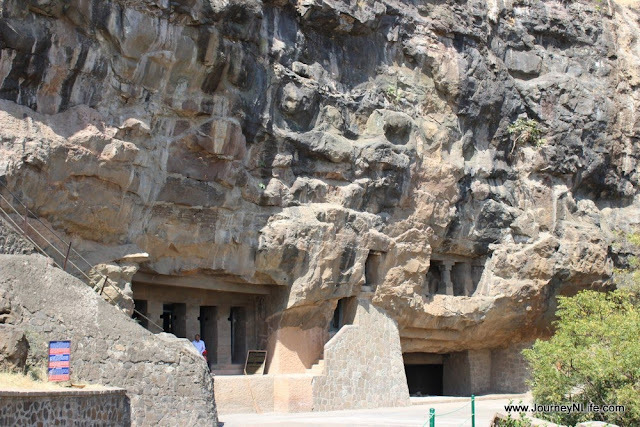 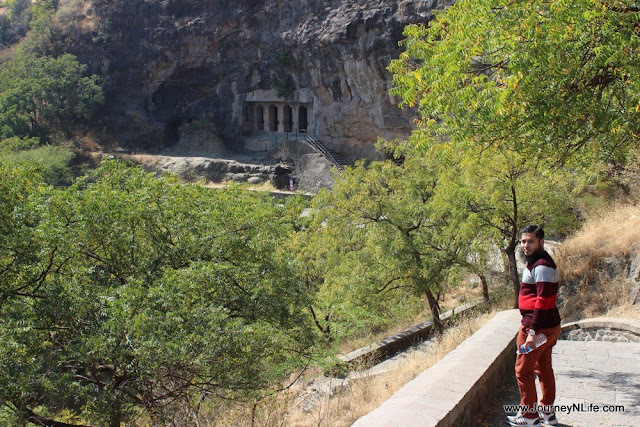 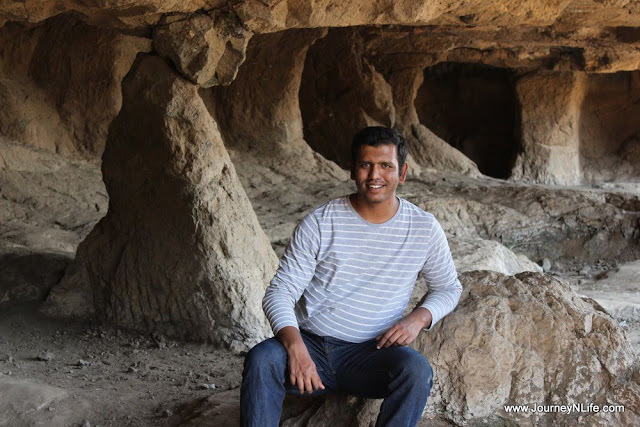 Aurangabad Caves are 12 artificial rock-cut caves divided into two groups Eastern and Western groups located a short distance away from each other on the same slope and it face the city of Aurangabad. 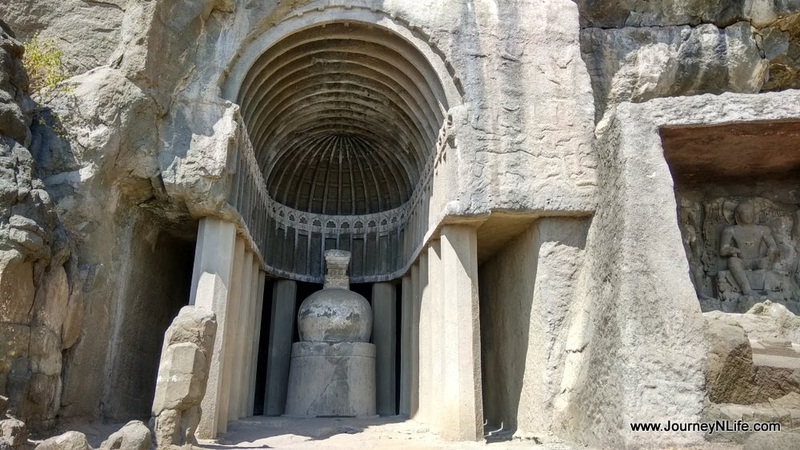 This post is just continuation of the earlier post with photograph of the beautiful Aurangabad and Buddha Caves. For more details on the route and map direction do visit A DAY IN AURANGABAD : BIBI KA MAQBARA post. 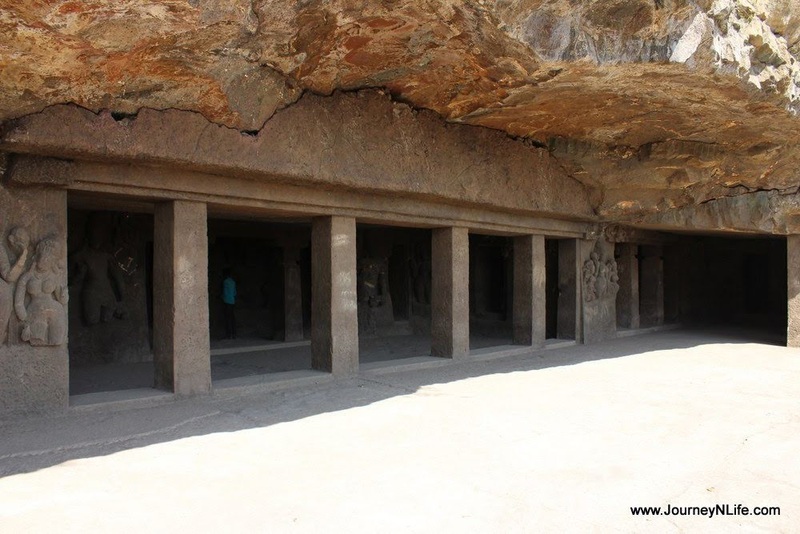 There are no guides at the Aurangabad Caves. The caretakers often offer to show you around, and do an acceptable job if you hire them. If you use their services, do tip them generously, since there are no fixed rates. Aurangabad food is much like Mughal or Hyderabadi with its rich biryani and spice laden meats. 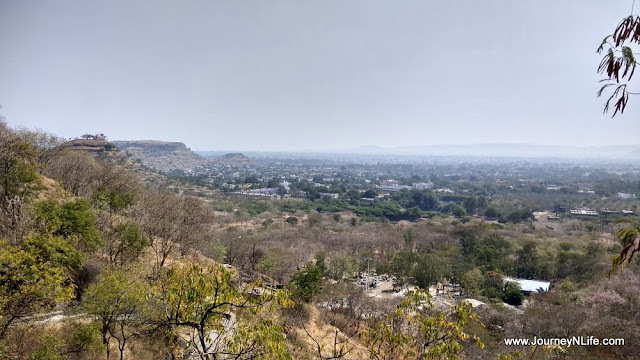 Naan Qalia is a notable dish, comprising of mutton cooked in spices served with Naan. Tahri is another famous dish, much like the biryani. 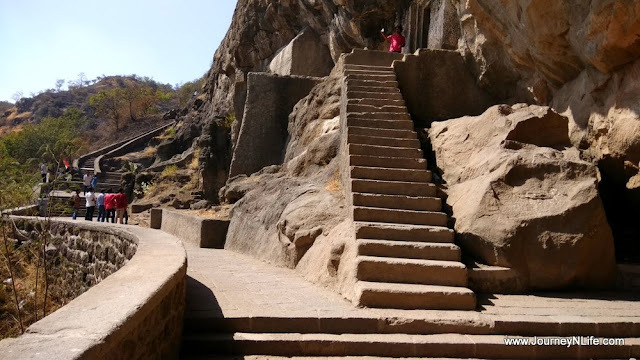 We didn’t;t have a chance to try these out though. 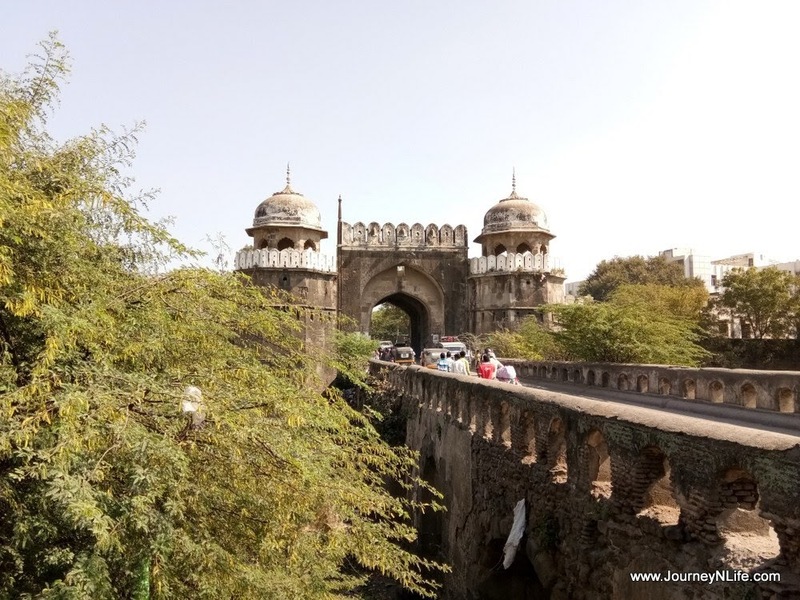 Aurangabad also known as the City Of Gates, it had 52 “gates” each of it has its own history, context and individuals. 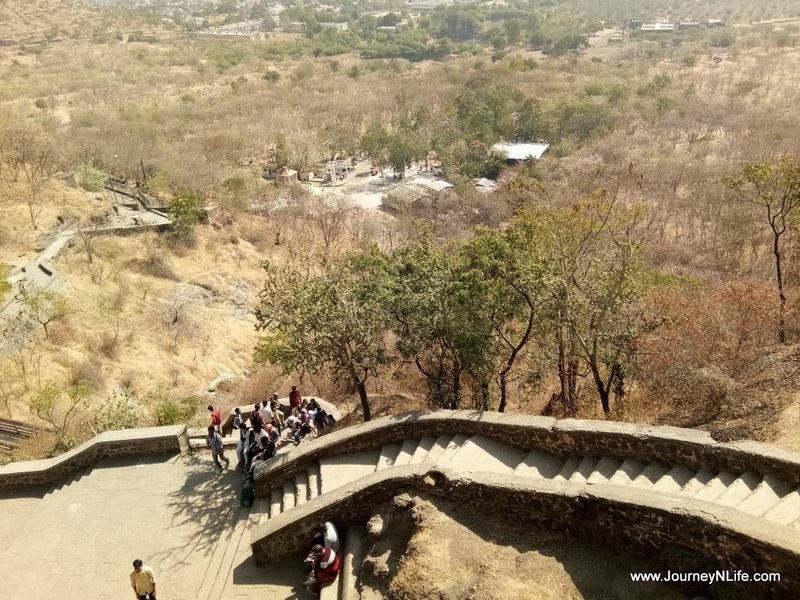 In present, only four main and nine subordinate gates have survived, Delhi gate in the north, the Jalna gate in the east, the Paithan gate in the south, and the Mecca gate in the west. 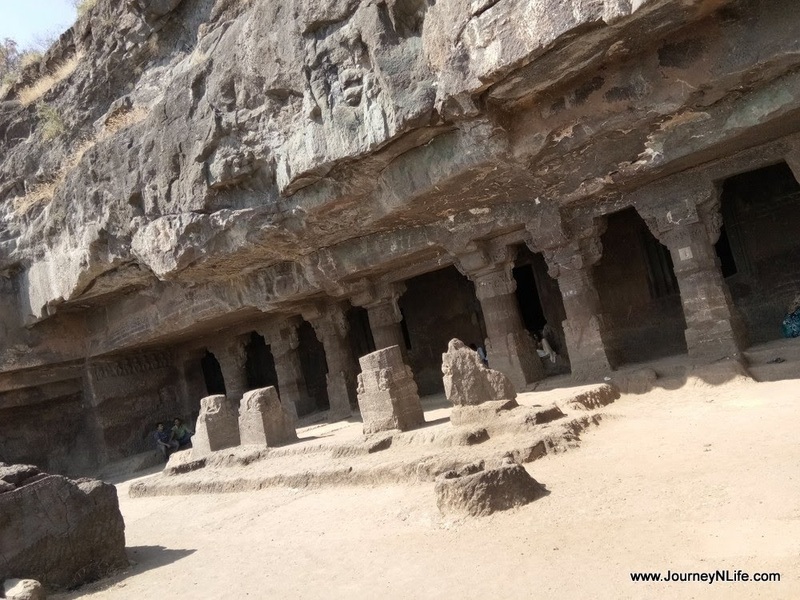 If you are a photography enthusiast, I would suggest you take half a day to do the Aurangabad Caves.